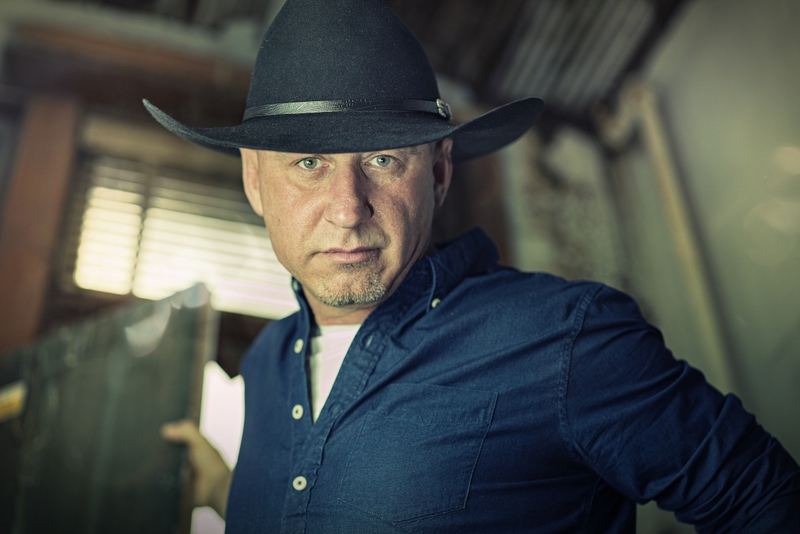 Mike LeBlanc mixes energetic, toe tappin’ Country grooves with modern day outlaw influences from Waylon Jennings, Merle Haggard and Travis Tritt. Originally from Moncton, New Brunswick on Canada’s east coast, LeBlanc has called Alberta his second home since 1999 but he's back to his roots to the province of New-Brunswick. Currently working on a new EP for 2019, LeBlanc returns with a new single, “Rich Man Poor Man”, inspired by the gap between social statuses he observed on the streets of Toronto following a Canada music week showcase in 2014. “we are all the same. I came to the conclusion that we all need money and things to survive in this world. But how you treat people is the true value of who you are..” says LeBlanc. Working with a new team, the single is produced by Johnny Gasparic (Gord Bamford, George Canyon, Bobby Wills, Hey Romeo) and was recorded at MCC Recordings in Calgary. Leblanc was forced to put music on hold after nearly losing his oldest son in a very serious car accident on Father’s Day 2015. Despite the trying circumstances he’s had to endure, Leblanc is back in the circuit. "Wether you like country music or not, if you have one show to see this summer, Mike LeBlanc is a must" -Benoit Ricard, Le Courant.